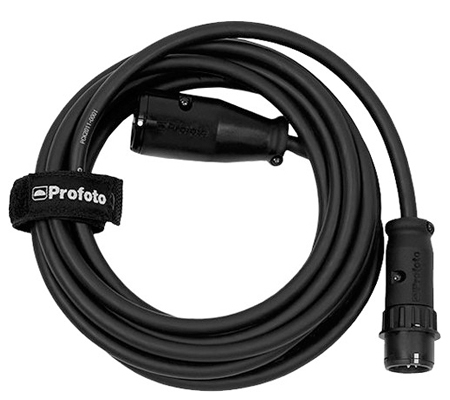 Profoto Extension Cable for B2 Air TTL Off-Camera Flash (9.8'). 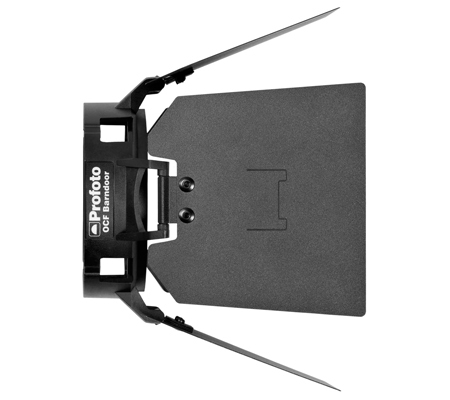 Profoto Glass Cover 100 mm Frosted UV -300K. 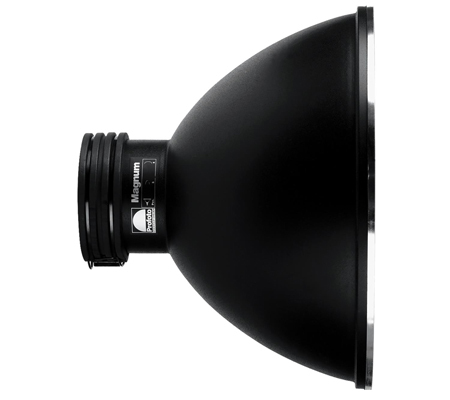 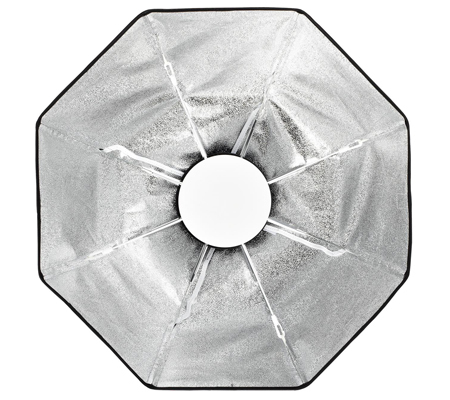 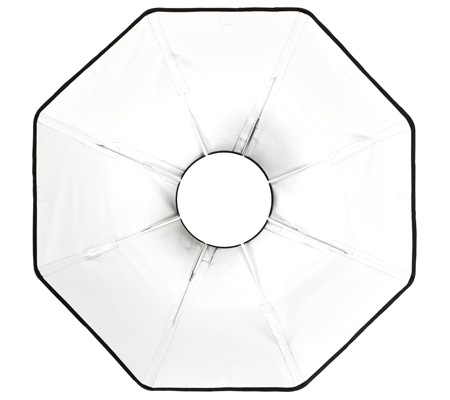 Profoto OCF Beauty Dish Silver 2'. 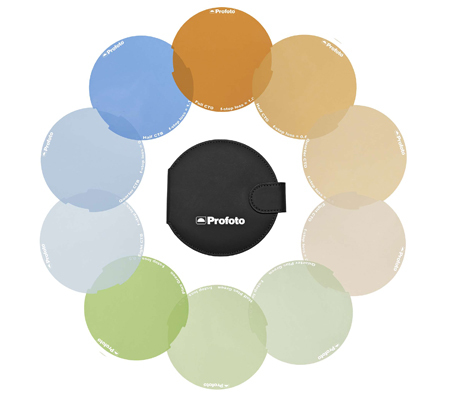 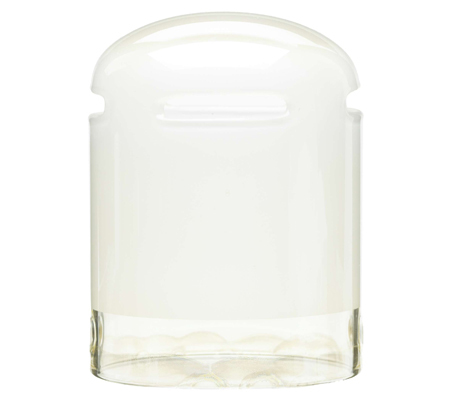 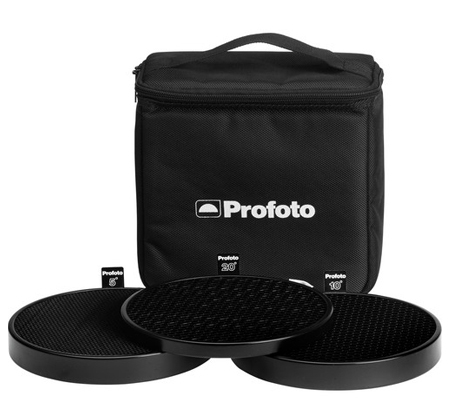 Profoto OCF Color Correction Gel Pack. 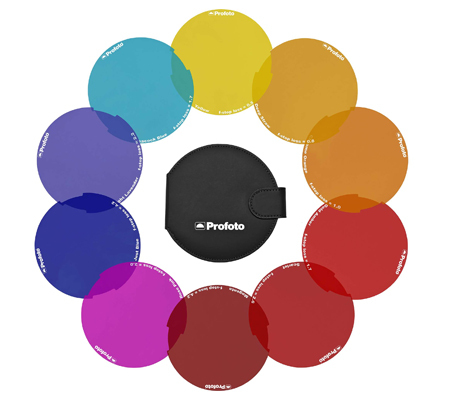 Profoto OCF Color Effects Gel Pack.